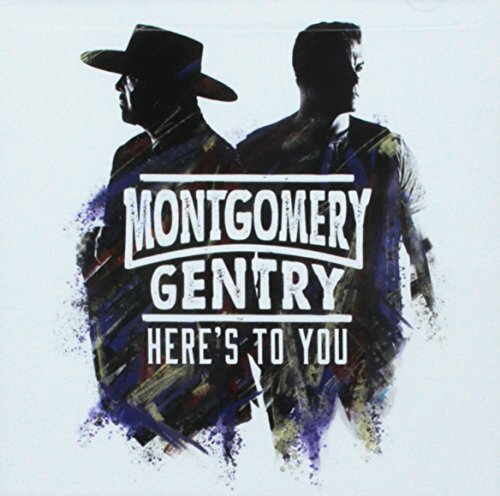 Montgomery Gentry returns to the top of the charts with their new album, “Here’s To You,” which debuted this week at #1 on iTunes Country Album Chart, #2 on Billboard’s Top Country Album chart, and #1 on Billboard's Independent Albums chart. “Here’s To You” was produced by award-winning producers Noah Gordon and Shannon Houchins and released on Average Joes Entertainment. Average Joes Entertainment’s acclaimed Montgomery Gentry released their long-awaited studio album, "Here's To You," on February 2, 2018. With 20 plus charted singles, the Kentucky-born duo has earned CMA, ACM, and GRAMMY awards and nominations with undeniable blue-collar anthems like “Hell Yeah,” “My Town,” and “Hillbilly Shoes." They’ve notched five No. 1 singles, "If You Ever Stop Loving Me," "Something To Be Proud Of," "Lucky Man," "Back When I Knew It All" and "Roll With Me." They were inducted as Grand Ole Opry members in 2009 and were inducted into the Kentucky Music Hall of Fame in 2015. For more about Montgomery Gentry, visit www.montgomerygentry.com, engage with the band on Facebook, @mgunderground on twitter, @montgomerygentry on Instagram and on YouTube.